This is especially useful for gamers which often have high-end recent hardware. We need the best hardware support possible so updating Linux kernel can help us. Even if sometimes, it involves some bugs. 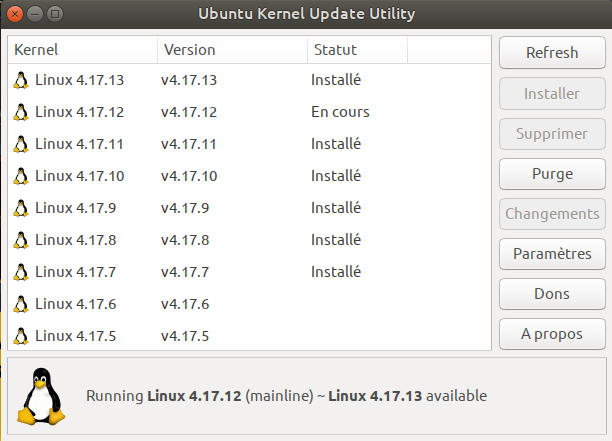 Ubuntu Kernel update utility will allow you to do that. For Intel Itegrated Graphics Processors and AMD graphics cards users, it is important to update their Open Source graphic drivers. 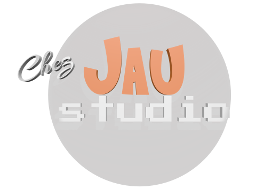 sudo apt-add-repository -y ppa:oibaf/graphics-drivers && sudo apt full-upgrade. Nvidia’s “proprietary” graphics driver. You NEED to update this. Once this is done, you can install the last Nvidia driver or the previous one by opening in Software Properties → Additional Drivers then selecting the driver you want and clicking “Apply” .